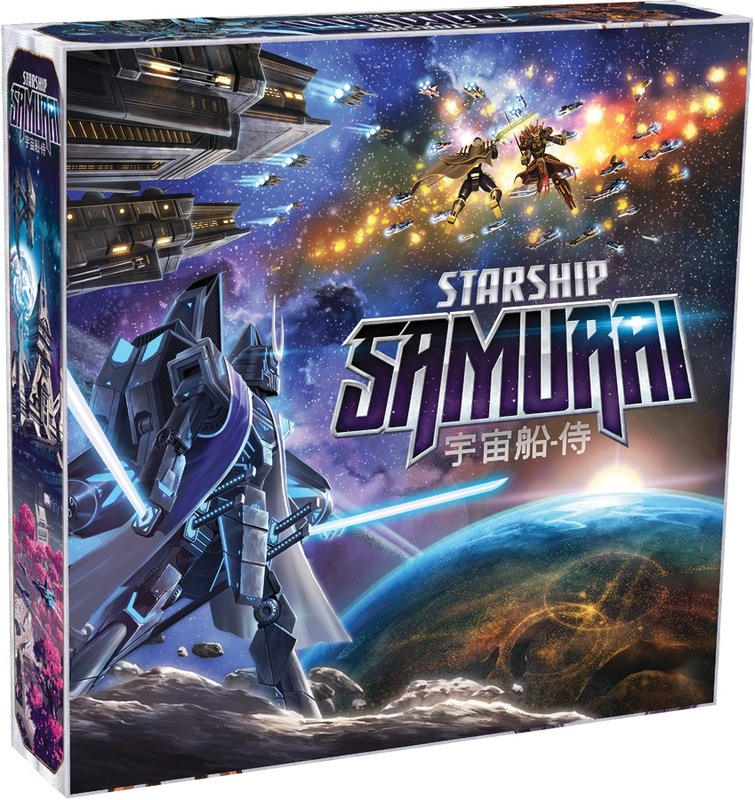 Lead your clan to victory in Starship Samurai, an epic, fast-paced game of area control, fought among the stars of the Lotus Galaxy! 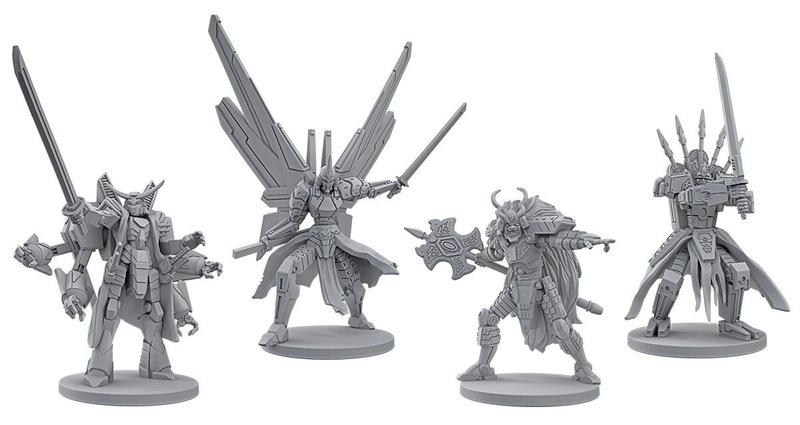 Take command of the galaxy's mightiest clans to secure your claim to the emperor's throne. Explore a world of political intrigue and earth-shattering combat from acclaimed designer Isaac Vega (Dead of Winter, Ashes). As the leader of your clan, you will command massive fleets used to seize key locations and battle your enemies. 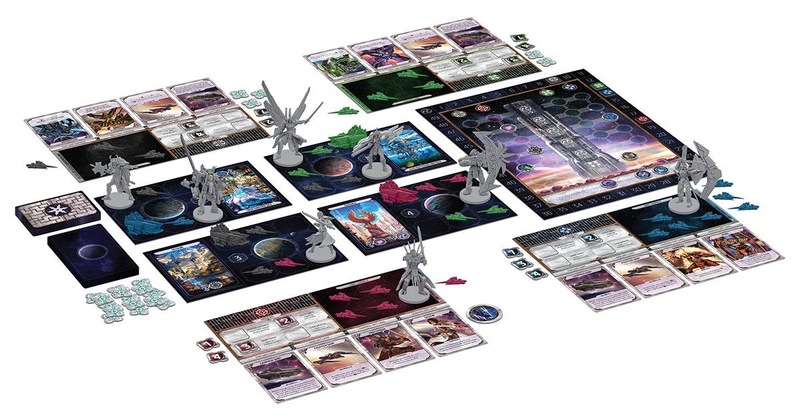 Play battle cards to sway the outcome of each conflict in your favor and destroy your enemy's fleet. But war is not the only path to victory. You will need to spend your resources and political influence to manipulate the lesser clans to aid you in your quest to claim the throne. Each lesser clan you sway to your Alliance Track will further strengthen your clan's supremacy. 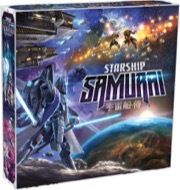 Sign in to start a discussion about Starship Samurai!